Firstly, apologies for the little number of recent posts. More beaching, less writing for me this Christmas (not a bad thing at all). Today, I’m too sunburnt for the beach, so instead I’m attacking the sample pile. Before that happens, a look in at a classic Australian Chardonnay that made it out of the cellar this festive season. I bought the Giaconda Chardonnay 2012 en primeur a few years back and it has sat in my locker at Wine Ark ever since. 2012 was the last year of Giaconda Cabernet and I couldn’t help myself, even though en primeur is a messed up way (for consumers) to buy wine. Still, I really should have picked up more than just 2 bottles of this Chardonnay – it’s epic. What I like is the sheer weight of the thing. 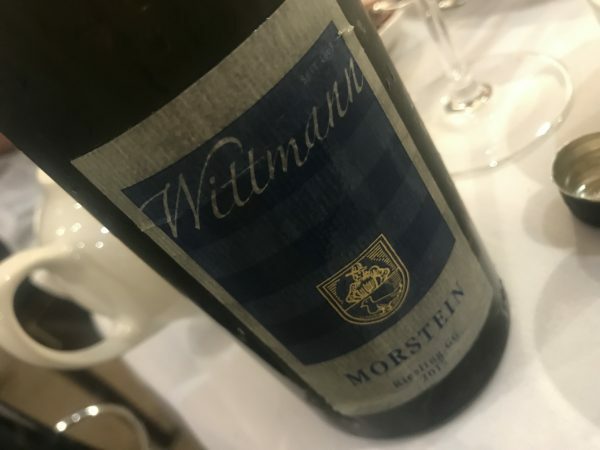 I can’t work out how much new oak was involved, but I’m guessing plenty – there’s nutty, cashew oak richness, with bottle age enriching things even more, and then POWER. None of the faddish, early-picked-fruit-meets-sulphide-and-hold-the-malo style that is still prominent in modern Aus Chard. Stuff that. This is Chardonnay you can chew on – though not OTT, just real Chardonnay. If anything, the oak still sticks out a fraction, complete with wood tannins to finish. But the layers of oak, fruit and the rest? Pure Australian Grand Cru style (and wonderfully done). The only question is when to drink this legend. I enjoyed it now, but still wondering whether 2020 might be more of a peak. I’m not sure… but wish I had more. Oh and if you’re interested in struck match characters, here is a great explainer from the AWRI about aromatic compounds in Chardonnay. Alongside the Giaconda was a surprise packet – the Domaine Laroche Chablis 1er Cru Les Vaillons Vielles Vignes 2015. 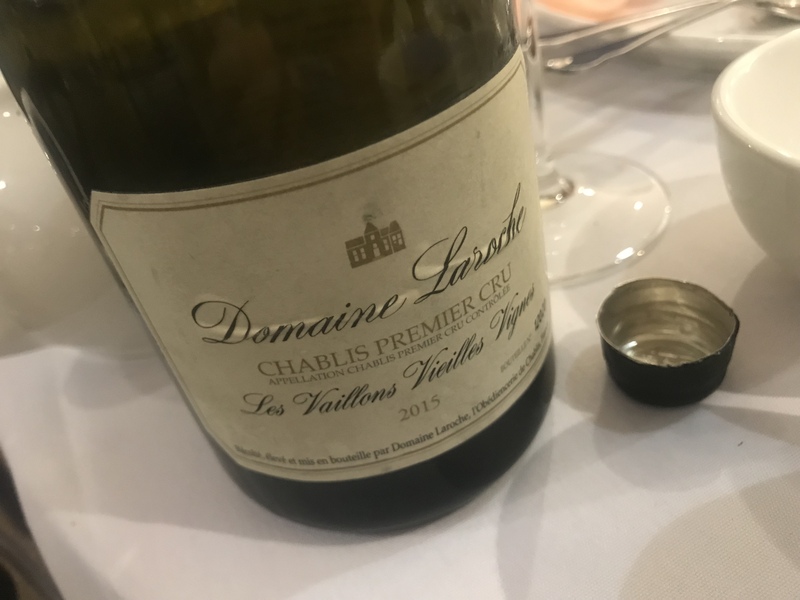 I’ve always viewed the Laroche wines as slightly dissapointing given their landholding and status within Chablis, but this Vaillons is stunning. Wet pebbles, custard apple, grapefruit. It’s like a classic Chablis lesson in a glass, and with a vivacity too. No oak in sight, yet surprisingly powerful. Maybe overwhelmed by the Giaconda, but the shape was so classic, the lines just perfect, that it was just as pleasurable. By contrast, the Wittmann Morstein Riesling Grosses Gewachs 2015 looked out of place. Thick, honeyed, chubby. and surprisingly lacking in freshness. It was almost as if we’d crossed over into Alsace and no one told anyone. The only explanation for the broadness had to be a cooked bottle. We hope. 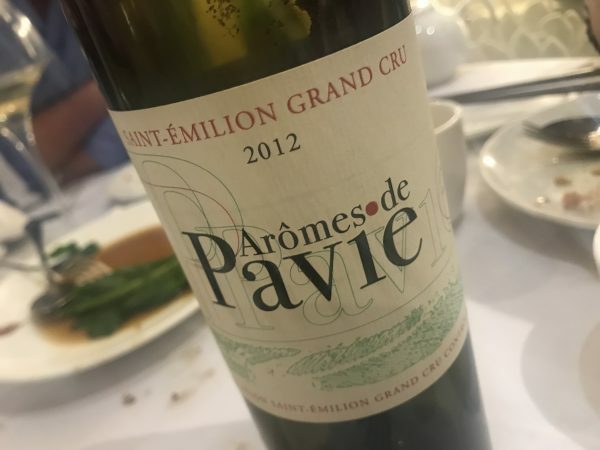 There was nothing cooked about the Aromas de Pavie 2012 though. If anything it was a bit mean-edged, the 2012 vintage sapping the life out of the tannins, making for rawness and a vague astringency. It’s not unripe, or indeed overripe, but there isn’t as much pleasure as you’d want (for now), especially for the price of this mega second wine. Come back in a decade (maybe). yes, the cricket is over and Andrew is back on line ! I’ll be around longer than the Aussie batsmen too. 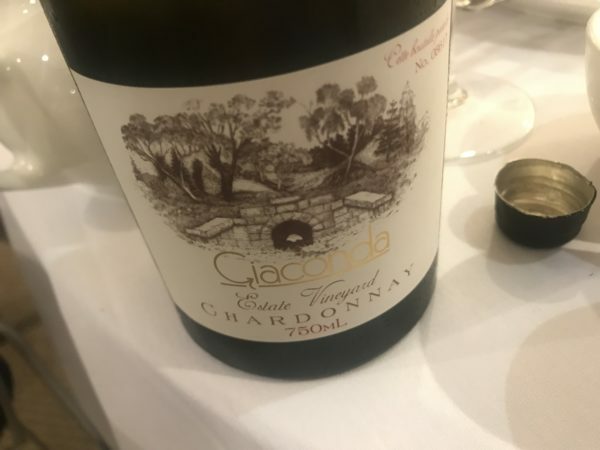 “None of the faddish, early-picked-fruit-meets-sulphide-and-hold-the-malo style that is still prominent in modern Aus Chard. Stuff that. ” Wine quote of the year.